Best camping tent review and recommendations. 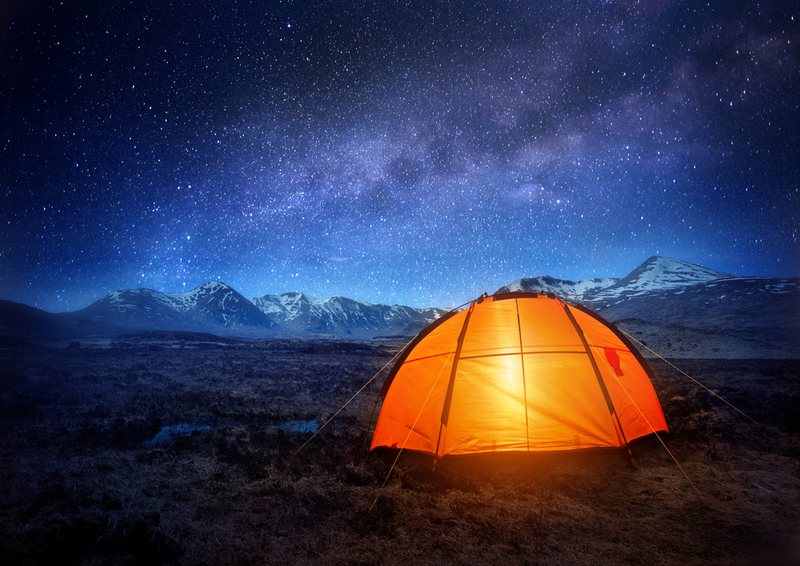 See our top best picks for camping tents. Verified sellers for top brands! Are you ready for a night under the stars? Camping is a great way to explore the outdoors and feel like you are part of something bigger than yourself. Escape from the hustle and bustle of city life and hit the trails. If you have kids, you may even want to have a fun night of camping in your own backyard! Whatever choice you make, it's important that you choose the right kind of camping tent to meet your needs. What kind of camping are you doing? There are different types of camping that will influence your choice of camping tent. Backpack camping involves hiking each day and carrying your tent with you. This is a great way to really explore nature and various trails, such as the Appalachian trail. Because you'll be backpacking, a backpack camping tent will be lightweight and easy to carry. Car camping, on the other hand, means you drive to your specific campsite, and while you may explore different trails in the area during the day, you always return back to your base at night to camp. Because you aren't carrying your camp with you, it can be heavier and feel more durable. There are even tents that you can attach to the roof of your car if you want to sleep above ground! How many people do you plan on sharing your tent with you? Will it just be you, you and your significant other, or will you be hosting your whole family and friends in your tent? You can find camping tents of all different sizes available, and most have the capacity listed right in their names – for example, the Kelty Trail Ridge 6 fits six people, whereas the Big Agnes Copper Spur UL2 is appropriate for two campers to share. Tents are made for different seasons. Three-season tents are designed for moderate conditions found in the spring, summer, and fall. These tend to be very popular as they are lightweight and can keep you dry during light snow or rain, but also have a lot of mesh panels to boost air circulation. Four-season tents are designed to be used year-round and withstand snow and wind. These tents can be used for mountaineering. They are made of heavier fabrics and have a dome-shaped design to eliminate spaces for snow to collect. There are also 3-4 season (3+ season) tents which can be used in the late fall and early spring where more moderate amounts of snow may be encountered, but are not appropriate for the middle of winter.